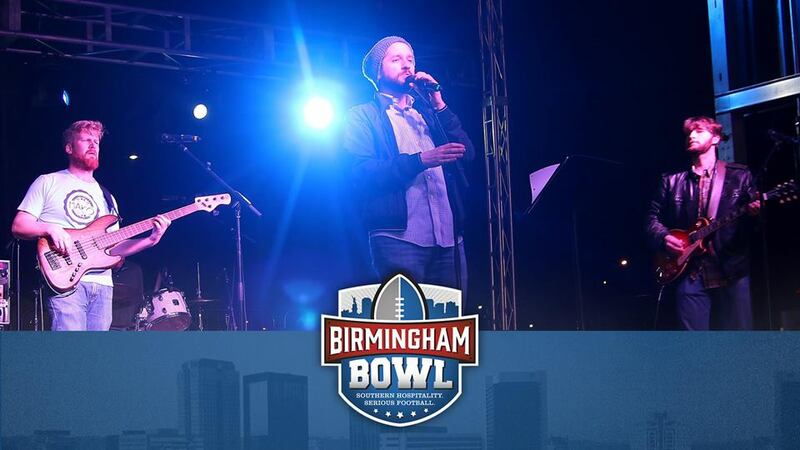 Birmingham Events Weekend Roundup: Christmas Weekend Edition! Christmas is here!!! We hope you avoided the naughty list! 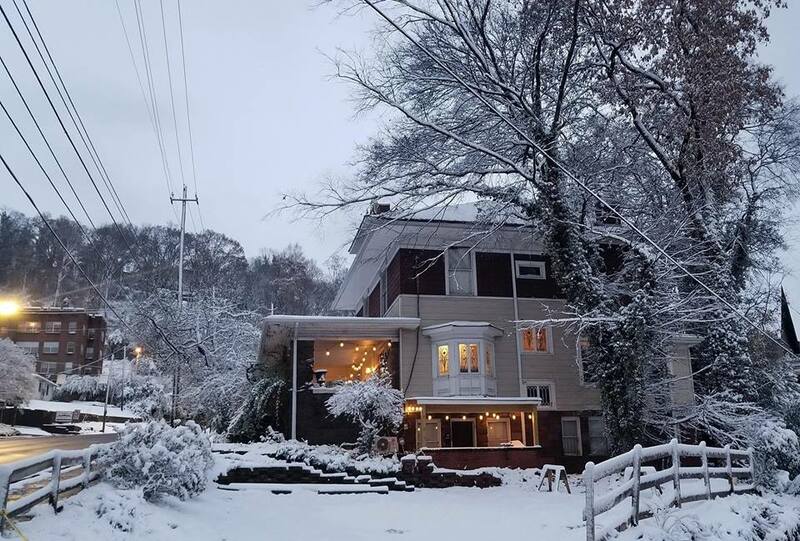 Between scrambling for last minute gifts you should check out these events to top off the 2017 Christmas Season in Birmingham! We’ve also included a great volunteer opportunity for those who’d like to share some holiday cheer! 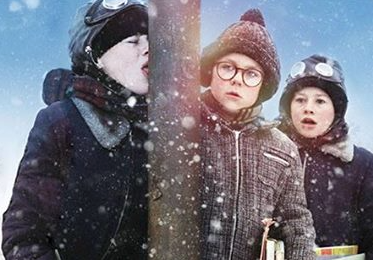 Still traumatized from that LIVE TV production of Christmas Story?! Relive the original, as it was intended to be viewed, at the Alabama Theatre! The kids are out of school, so this is a great way to keep them entertained! Children ages two and younger are free of charge. Doors open ninety minutes before showtime, and each screening will begin with a sing-along accompanied by the Mighty Wurlitzer Organ! Just don’t shoot your eye out! 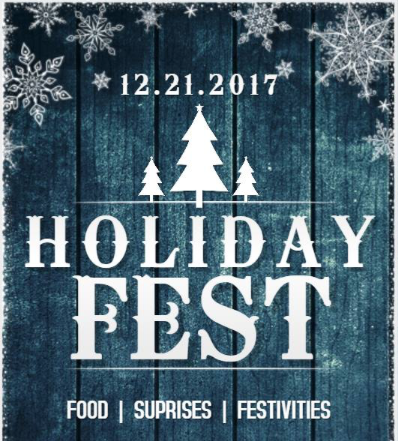 These aren't just any old drop-in hours... Join them for Holiday Fest on Thursday, December 21st! They'll have food, music, fun, and a few surprises! Free and open to all, ages 13-24! 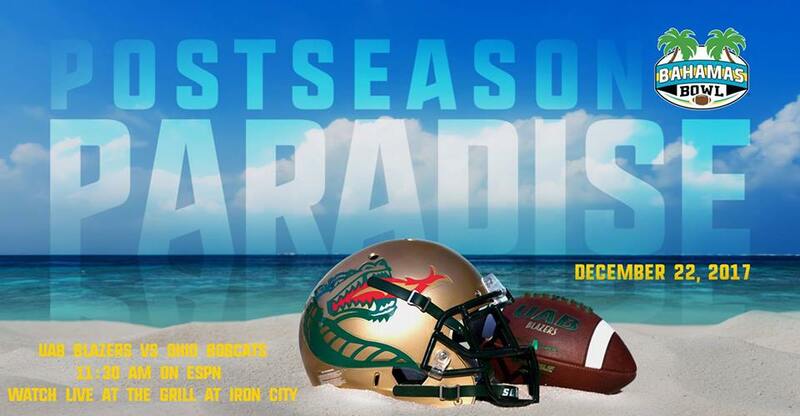 UAB Bahamas Bowl Watch Party! Join Uptown for Birmingham's biggest block party at the Uptown Street Fest, a free day of music and family fun open to all! The music starts on the Miller Lite stage at 1 PM. 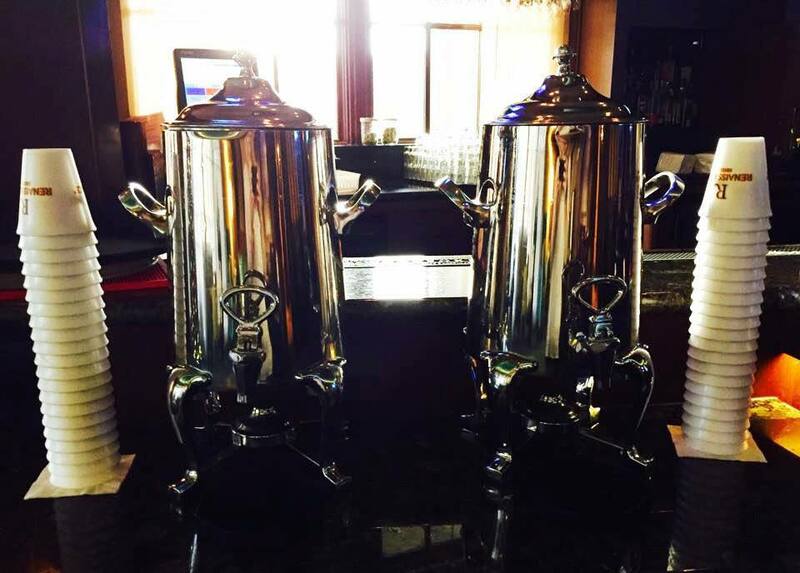 Enjoy available food, drinks, games and the best Uptown has to offer. Show your spirit at American Athletic Conference and SEC pep rallies at 5:00 and 5:30 PM, respectively. End the night in lights with a fireworks display to celebrate the coming kickoff! ISZ at The TJ Tower Bday! 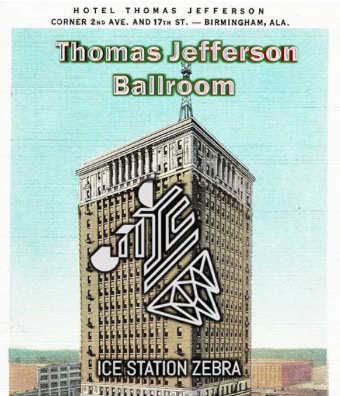 Come spend an evening in the ballroom of the Thomas Jefferson Tower. It's the building's first Birthday so come grab a drink from the BAR and SHAKE IT to 2 SETS of music! Admission and cake is FREE! Raffle for a prize to be announced! All raffle money will benefit Hatching Hope of Alabama! “You know nothing, Jon Snow,” but we aren’t Jon. It’s time to prove you know everything! Dust off your copy of “The World of Fire & Ice” and get to studying! (Or you could binge watch.) This is shaping up to be competitive, so your odds of winning my be slightly better than making it through wedding season in Westeros. 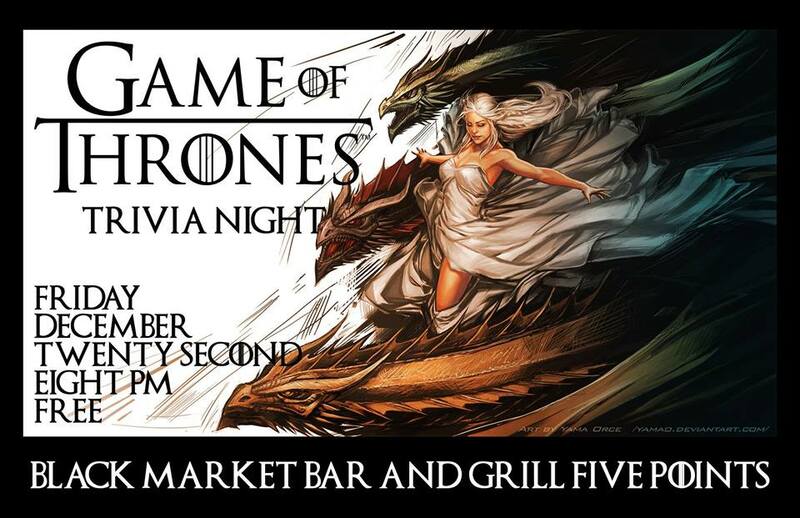 It’s time to show that you drink and know things! Click here for more info. Jam in the Ham is an annual music and arts festival in Birmingham, AL celebrating local music and art. 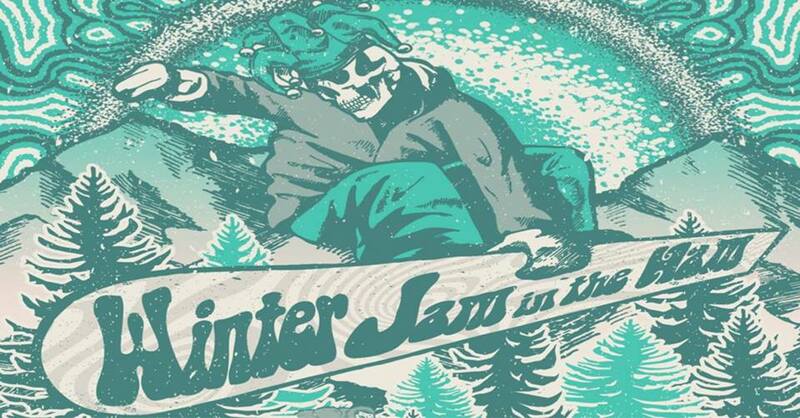 For the first time the festival is adding a winter concert featuring local and regional favorites CBDB, Winston Ramble, Modern Measure, Space Phunk Express, Moglee, Chark, and Party Matrix. The concert will held at Zydeco. The venue is hosting two stages with a ski/mountain theme. Production will be provided by Big Friendly Productions. 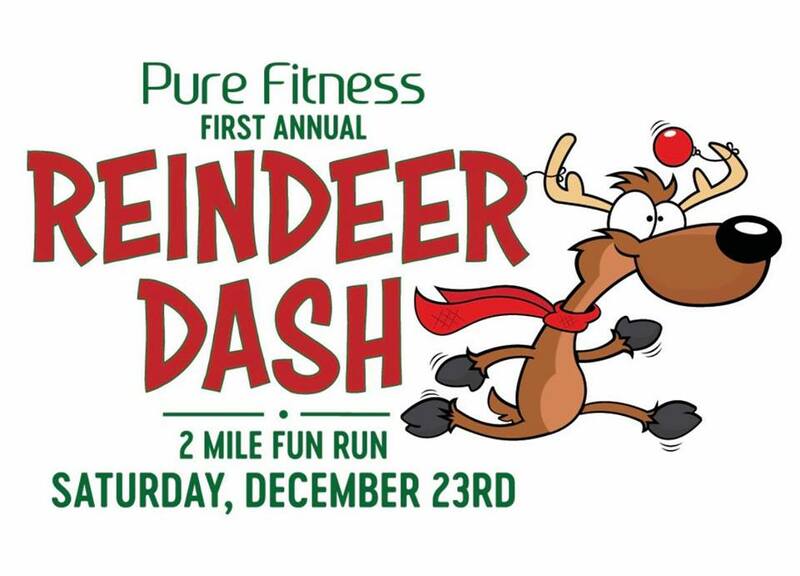 Join Pure Fitness as they present their inaugural Reindeer Dash benefiting an amazing non profit, On River Time. This growing organization empowers children of abuse and neglect through the experience of fly fishing. Each year these children are given an opportunity of a lifetime to join mentors in Idaho investing in their life to give them a chance to escape the trials of life and learn a new skill. You’re invite you to dress up in your favorite Christmas character costume, bring your family and friends, and join in for a festive 2 mile family friendly fun run. Then, join Pure Fitness afterwards for cookies, hot chocolate, awards, and door prizes! 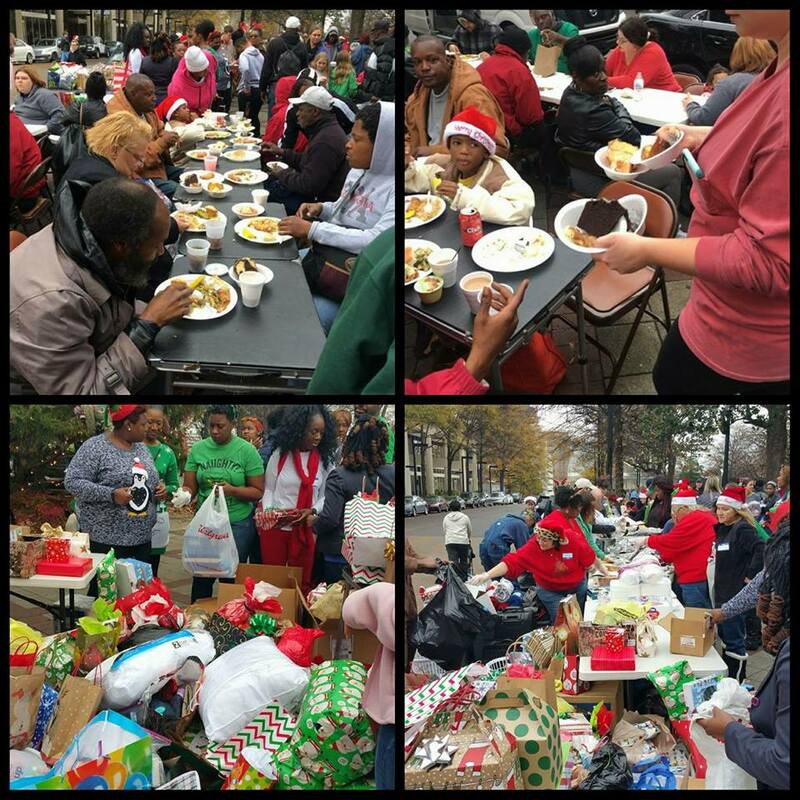 Be a Blessing Birmingham will bring in tables and chairs so that our homeless neighbors can sit down and relax while volunteers serve them a traditional southern Christmas feast! They will be giving wrapped gifts around the fountain to every man, woman, and child present. There will be food, fun, and fellowship! This is a great way to give back and help spread Christmas joy to those who need it most! Come see the Texas Tech Raiders take on the South Florida Bulls right here in the Magic City! 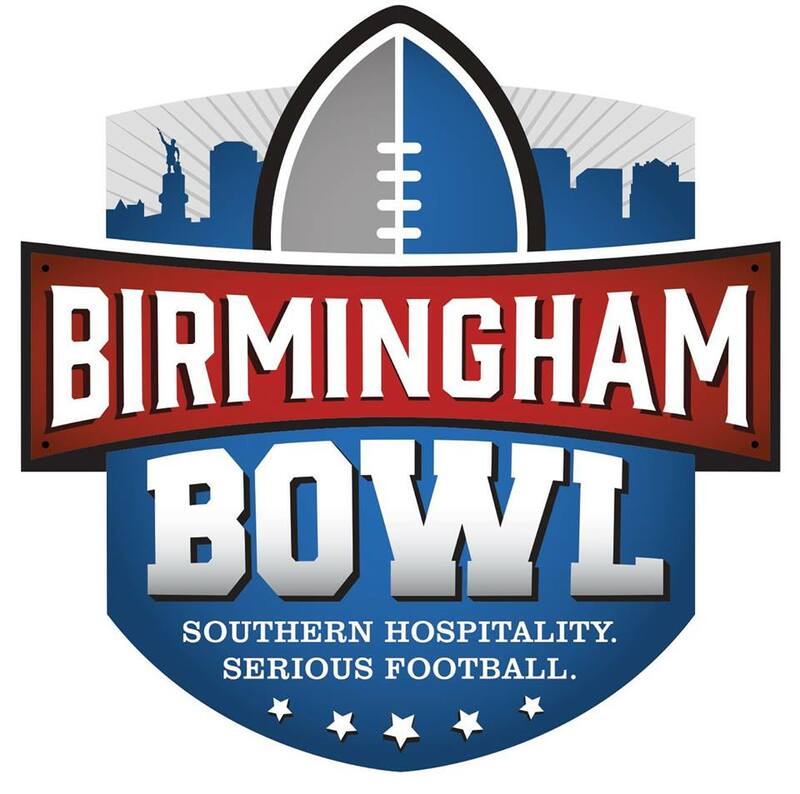 Head over to Legion Field and enjoy a bowl game in our backyard! We all have photos with Santa, but who can say they have a photo with Krampus?! Sure he’s known for snatching naughty children, but ever since the Elf on a Shelf has been creeping everyone out Krampus has some extra time for photo opps! Stop in and have your photo made with one of the most legendary historical Christmas figures! 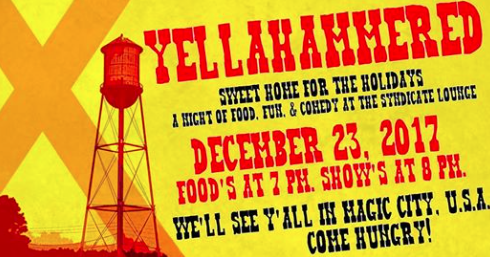 Yellahammered is a live Alabama-themed comedy event complete with world-class comedians, authentic homemade southern cuisine, and the fellowship of friends and family. Started in the summer of 2014 by Alabama natives and Los Angeles-based stand-up comedians Wes Van Horn, Rivers Langley and Joe Raines, it has quickly become one of the most popular and talked-about live monthly shows in Los Angeles, with performers from Comedy Central, HBO, Showtime, IFC, pretty much every late night comedy show (including Conan, Fallon, Letterman, and Leno), and more! This year features: Whitmer Thomas, Funnymaine, Eunice Elliott, Jarrod Harris, and Lace Larabee! 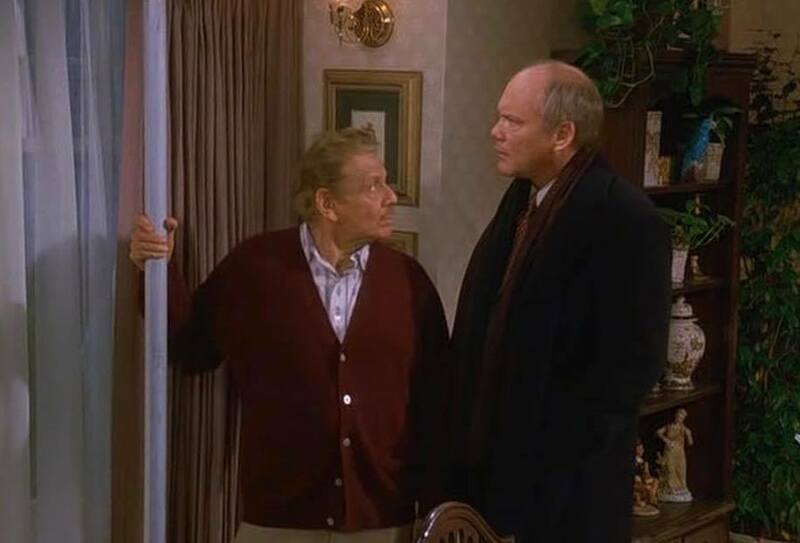 For the third year in a row, The Syndicate Lounge welcomes you to Birmingham's only Festivus Celebration… If you don't know about this holiday, don't come. If you are familiar, you are welcome to bring your pole, grievances and strength. Since our insurance won't allow them to actually wrestle in the venue, they will be conducting the Feats of Strength through Mario Cart (N64) projected onto the stage. All challengers welcome. Start practicing, loser! Fiesta del Sorullo is a Puerto Rican BYOB Party! 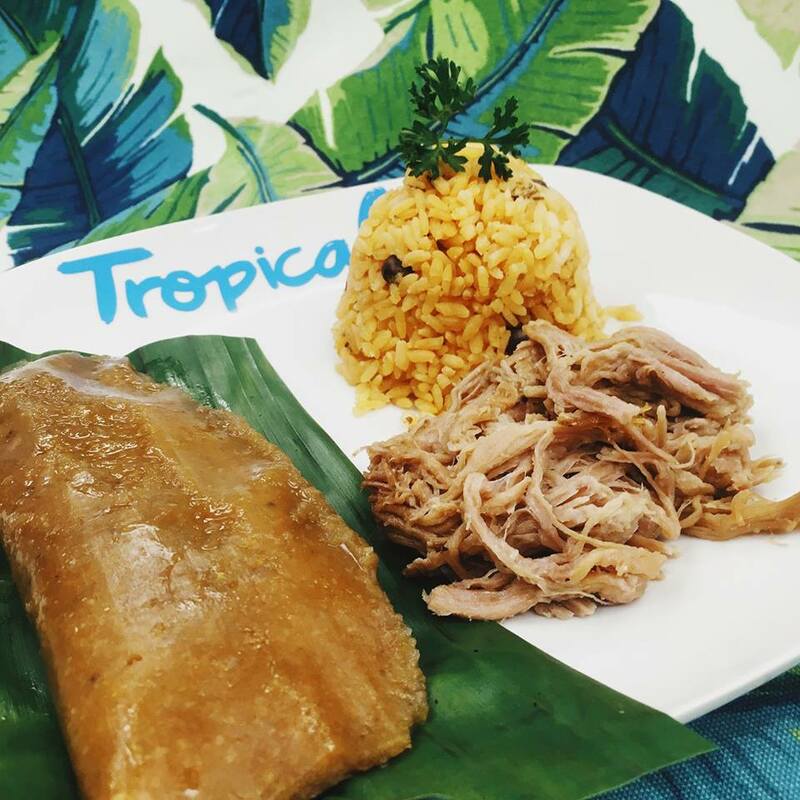 Stop into Tropicaleo’s new location and celebrate with good friends over drinks and food!